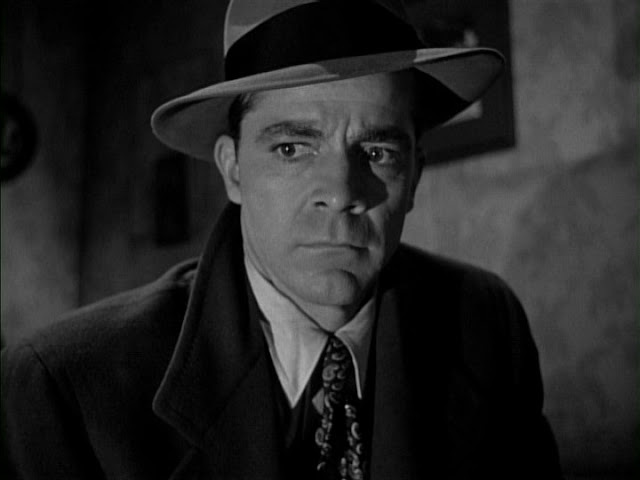 A piece on Otto Preminger's superb Where the Sidewalk Ends, Dana Andrews' eyes, and workplace relations is now up over at The Battleship Pretension. For those who aren't familiar and have not seen the light, BP has long been, for my money, as good as film podcasts go, and I'm truly honored to be a part of their expanding venture into blogging. So by all means, read what I wrote, and definitely listen to the podcast. Well, uh, Fark you too, buddy!